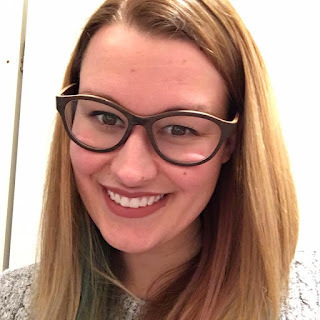 Justine's Cardmaking: So Suzy Stamps January Release! Happy New Year! 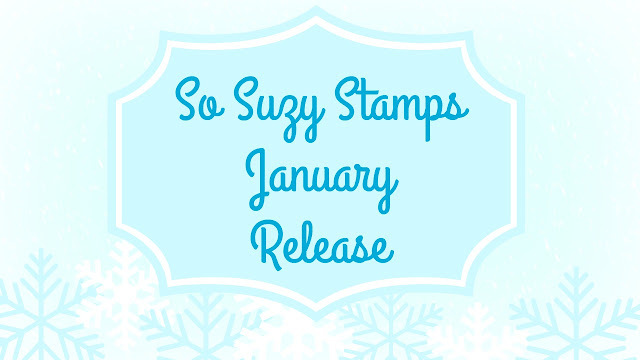 So Suzy Stamps January Release! Happy New Year! 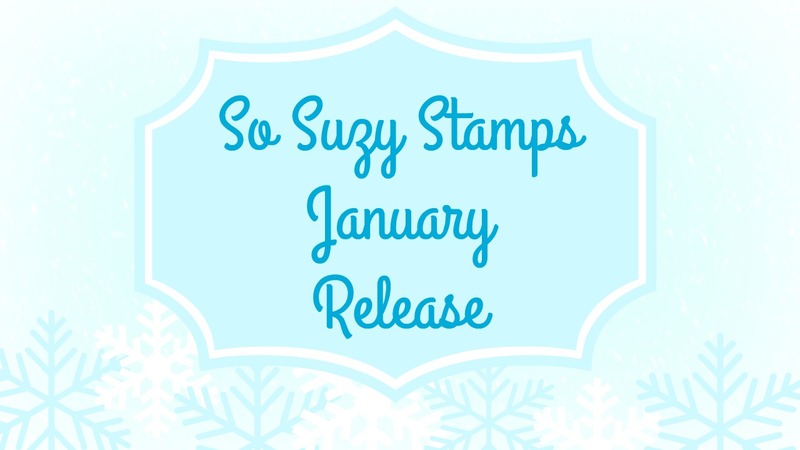 today I am celebrating the New Year along with the So Suzy Stamps January Release! 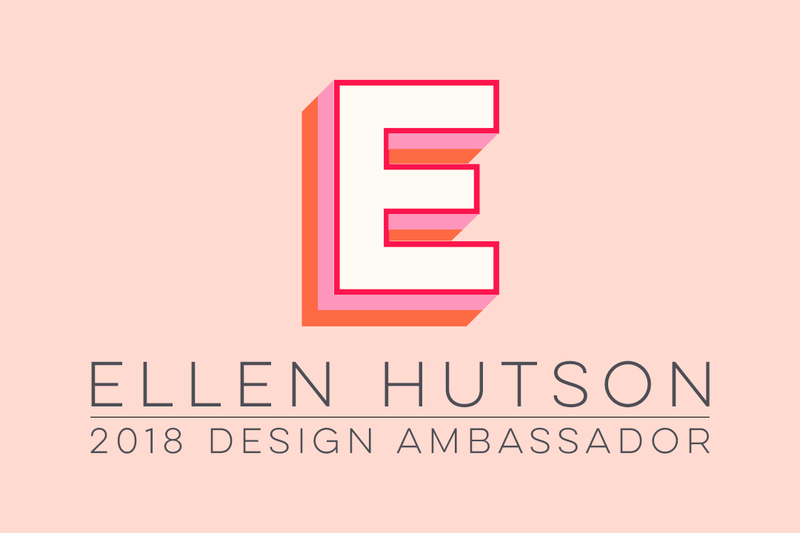 Unfortunately the holiday postal service delayed my stamps so I am unable to show off some artwork today but I will soon! 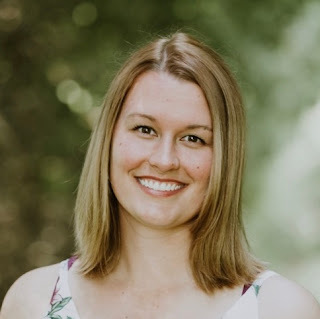 Let's take a look at the new release!